Wine and chocolate, burgers and fries…we’re all familiar with pairing food for taste (whether healthy or not). 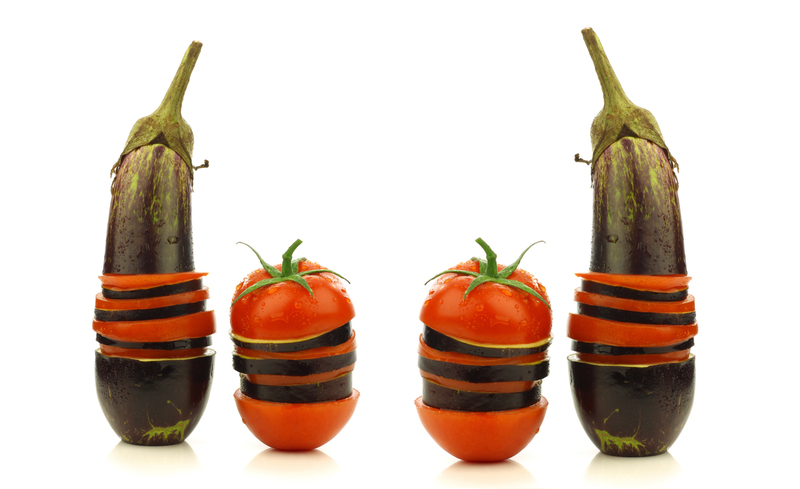 Now here’s something you probably haven’t tried: pairing food for their nutritional value. Combining certain foods may be more helpful than eating them separately as some nutrients work better side by side. Food synergy means combining two nutrient-rich foods in one dish to maximise the dietary impact. Certain components in foods and drinks (like minerals, vitamins and phytochemicals, fibre, and fats) interact with each other to boost health benefits. Sometimes, those benefits may include weight loss! Research from The American Journal of Clinical Nutrition says food synergy consists of food components that must survive digestion when they arrive in the human system. In this way, you can clearly feel the benefits of the different components. Green tea with lemon improves the health benefits of the tea. Catechins are powerful antioxidants found in green tea. Add a splash of citrus juice from a lemon, lime or grapefruit to your green tea. This reduces the breakdown of its catechins in our digestive system, which makes them even more readily absorbed by the body. Oats are among the healthiest grains on earth. They’re packed with important vitamins, minerals and antioxidant plant compounds. Oats are well-documented heart helpers. Eating oats and other wholegrain foods with a side of Vitamin C from orange juice can help stabilise cholesterol levels to keep your arteries clear. This combo may sound strange, but they pack a power-punch of health benefits, fighting allergies, cancer, and even combatting weight gain. According to research, quercetin is a powerful plant-derived antioxidant found in many fruits and vegetables. It’s more concentrated in onions. It’s been shown to offer cardiovascular protection by improving circulation. It also supports erectile function. Read Which oils are best for cooking? Meanwhile, in black and red grapes, you’ll find high doses of catechins, which can help prevent cardiovascular disease, cancer, and neurological disorders, and may even help you lose weight. An onion and grape combination can prevent blood clots and boost overall heart health. Add slices of red grapes and diced onions to your salad. You can also make chutney out of the combo to complement grilled chicken. Fish is loaded with Omega-3 fatty acids. These elements are incredibly important for your body and brain as they regulate blood pressure and blood sugar levels. Garlic is the perfect friend to fish as it acts as anti-inflammatory agent. Cooking your fish with garlic will make an impact on your blood chemistry, improving blood-vessel function and helping to reduce inflammation. According to a University of Illinois study, tomatoes and broccoli are known for their cancer-fighting qualities. These veggies have been found to be better at shrinking prostate tumors when both are part of the daily diet than when they’re eaten alone. Research has discovered that when tomatoes and cruciferous vegetables like broccoli, cauliflower and cabbage are combined, the cancer-fighting properties of each are enhanced as the carotenoids in tomatoes increase the bioactive components found in the vegetables. Don’t overcook your veggies as this decreases their nutrient power. It’s best to steam or sauté lightly. 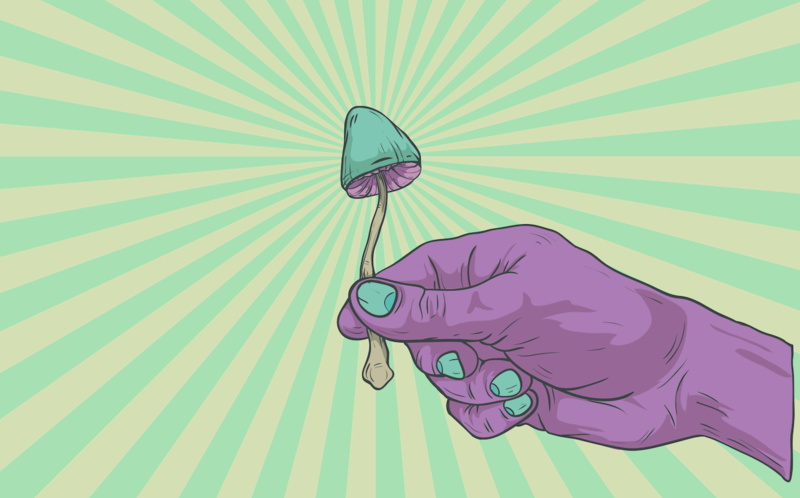 Could magic mushrooms revolutionise healthcare?